The NFL has released opponents for every team in 2019, which means we can calculate 2019 strength of schedule. 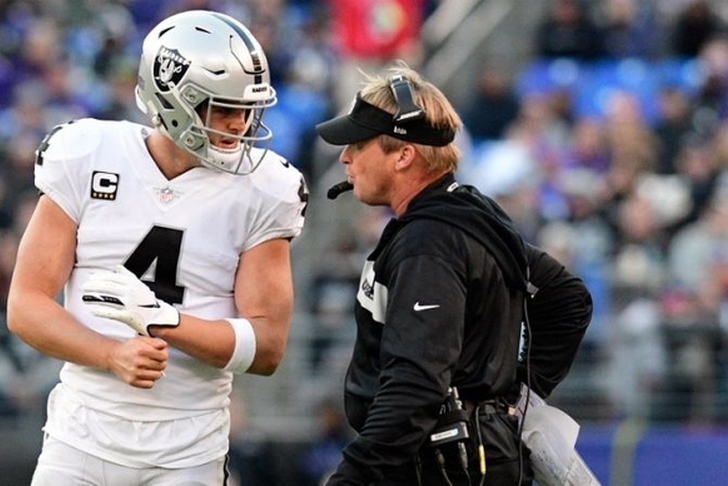 The Oakland Raiders have the hardest schedule in 2019 battling the AFC South and NFC North. The New England Patriots have one of the easiest schedules playing only five playoff teams and only four teams who had over 10 wins in 2018. The Dallas Cowboys come just about smack dab in the middle with the Boyz playing six playoff teams next season. So we ranked the toughest schedules of 2019 in order from most difficult (1) to easiest (32).